Where to Play Beach Life for Real Money? There is no doubt that Beach is among biggest slots on Playtech. If you decide to give it a try, you’ll instantly see why it’s a favorite to many. Even without the big franchise to help its popularity, it has stayed in the top for several years. Jackpot may be the biggest contributor to the success of the slot. In 2012 one player took down a life-changing £8 million. Several times the progressive jackpot was won at £3 million mark. 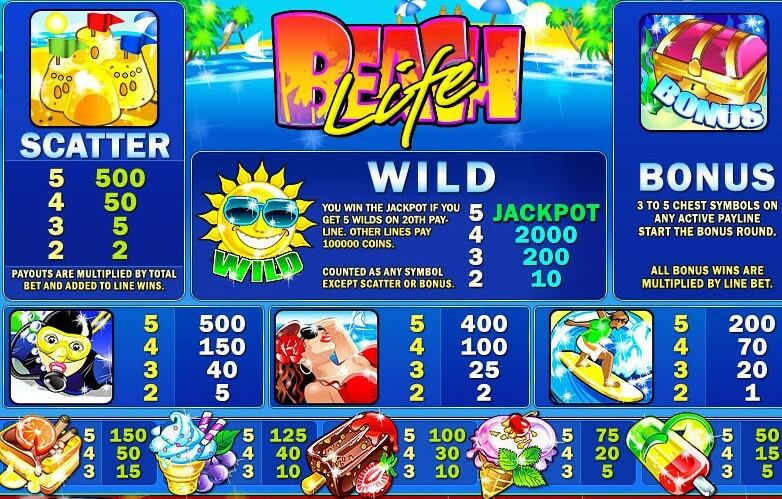 Beach Life is a 20-line 5-reel slot with amazing features. Octopus Wild wins are always multiplied by 2. Also, the same friendly Octopus rearranges symbols when you don’t win to make winning lines. 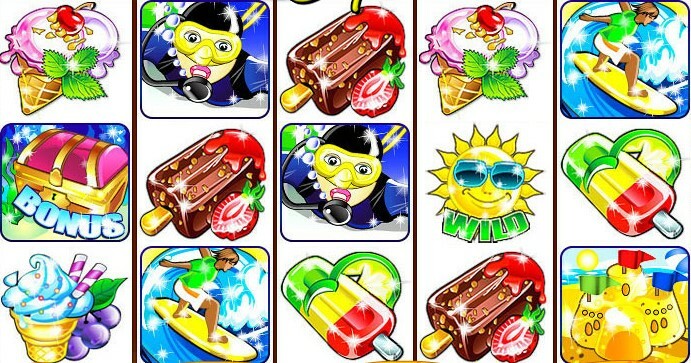 If you get 3, 4 or 5 scatters in a spin, Beach Life will reward you with a bunch of free spins. 3 scatters will get you at least 8 free spins, but with 5 scatters at a time you’ll get to spin 24 times for free. Beach Life is one of those slots that is better to try once than hear about it 10 times. Give it a try, make friends with the Octopus and take down big prizes with every spin on Beach life.